Great dog breeds... American Brittany Spaniel and German Shorthaired Pointer! AKC registered pups just waiting for you! 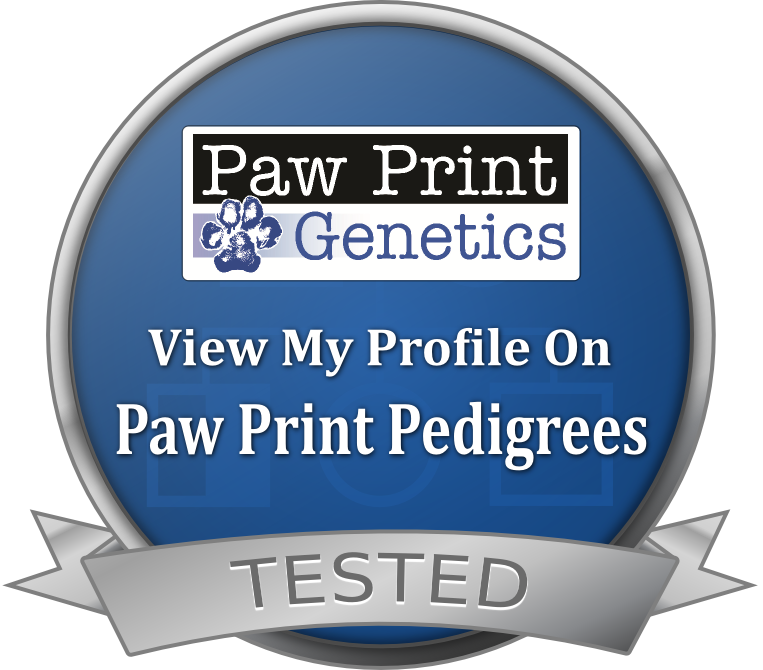 Our champion lineage is some of the best in the nation plus our puppy guarantee is hard to beat. We are also proud that BD Kennels is in conformance with the AKC Care and Compliance Policy. Our breeding kennel offers you the opportunity for a challenged competition dog, a great nose hunting dog, and better yet, a marvelous companion dog for years to come! As Alex, one of our customers, said “My day can be really hectic, but when I get home, our pup makes it all better! Each day spent with my furry best friend is one that leaves me full of smiles, laughter, and a calm to my soul!" Visit to see why our customers have been coming back for years! Email butch@bdkennels.net or call 706-6BD-DOGS to schedule an appointment. ALL dogs brought to BD Kennels must have current shots! 32+ NSTRA Champion Grandfather "Nolan's Last Bullet"
CH Grandfather "Montana's Huckleberry Wine Champion"
DC Great Grandfather "Dusty's Shot of Brandy"
NAFC DC AFC Great Grandfather "Renegade's Kansas Kid"
Grandmother "Amo's Misty Morning Breeze"
Dam’s Great Grandmother "Amo's Gone with the Wind"
Grandfather "Blue Silk's Flaming Arrow"
Dam's Great Grandmother "Britt Haven's Silka JH"
32+ NSTRA Champion Great Grandfather "Nolan's Last Bullet"
CH Great Grandfather "Montana's Huckleberry Wine Champion"
DC Great Great Grandfather "Dusty's Shot of Brandy"
NAFC DC AFC Great Great Grandfather "Renegade's Kansas Kid"
NAFC DC AFC "Renegrade's Kansas Kid"
Joe delivered! We had a good mix - five boys and five girls, four liver and six orange. All the liver pups have a nice dark face like their dad. BD KENNELS has over twenty years of breeding bird dogs. We have satisfied customers and work hard to earn their trust and provide healthy, happy pups. The dog living environment is updated kennel practices with a daily schedule for adult dog socialization, exercise, and feeding. A Bill of Sale signed by both parties is provided for Stud Dog Service. Half of the deposit is due the first day with remainder paid last day. Dam owner(s) have the "Right to Rebreed"
*Brucellosis is transmitted by sexual activity from the female and is a bacterial disease that can cause the Dam to abort, stillborn birth, fever, infertility in both Dam and Sire, etc. Email butch@bdkennels.net or call 706-6BD-DOGS to find out about our Stud services.